Why Go? I was hesitating between Rust, Elixir and Go. After some googling I found out that Go is the fastest of the three and the most mature one. I’ve always enjoyed implementing raytracing algorithms, it is the most rewarding kind of programming, when after hours of brain-twisting programming you can see the result in a form of a beautiful, rendered image. Vectors are the core mathematical tool hiding inside the ray tracing algorithm. They allow us to describe relations in 3 dimensional space. In this blog post I will describe all of the needed vector operations that will be used in GoRay. First thing I need to do, is define how vectors will be represented in the code. I’m coming from a highly object oriented language (ruby), so naturally I picked a thing that ressembles objects the most - struct (this may not be the Go way, so if you have any other propositions, please ping me). Note that the struct’s name and all of the coordinates are written in capital letters. That’s because in Go, only stuff that’s written in capital letters gets exported when your package is imported somewhere. Lowercase functions, structs, etc. are available only inside the package. Methods are plain Go functions, but they are defined with a receiver that comes before the function name. The core difference between these two is that, the one that is defined on a pointer receiver, will mutate the actual object it was called on. Analogically a method called on a value receiver will not mutate the receiver, because it will operate on a copy of the original receiver. With the technicalities out of the way, let’s move on to implementing the actual vector operations. As a bonus, we also get division by a scalar, by multiplying by 1/s. 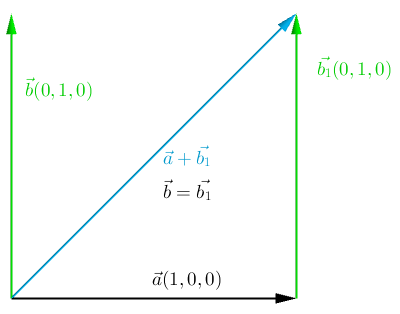 The dot product is the first operation that doesn’t return a Vector. It returns a scalar value of type float64. This operation is particularly important in the context of the ray tracing algorithm, because of it’s common use in the equations. This two cases give us a way to determine if two rays are orthogonal or co-directional, which has a huge meaning when evaluating materials of objects. 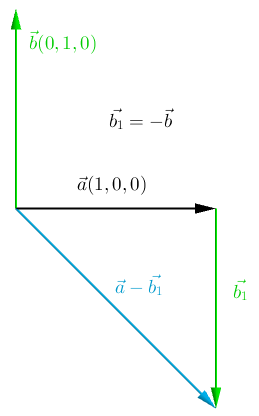 As you can see, it’s basically a dot product of a vector with itself, under a square root. 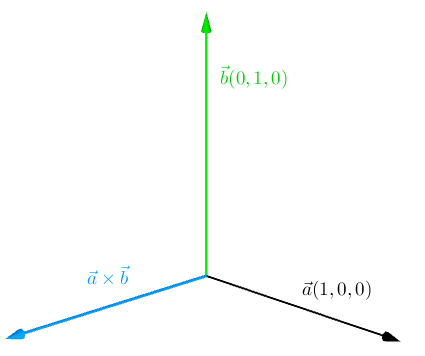 Unlike the dot product, the cross product returns a new vector, that is perpendicular to the other two. 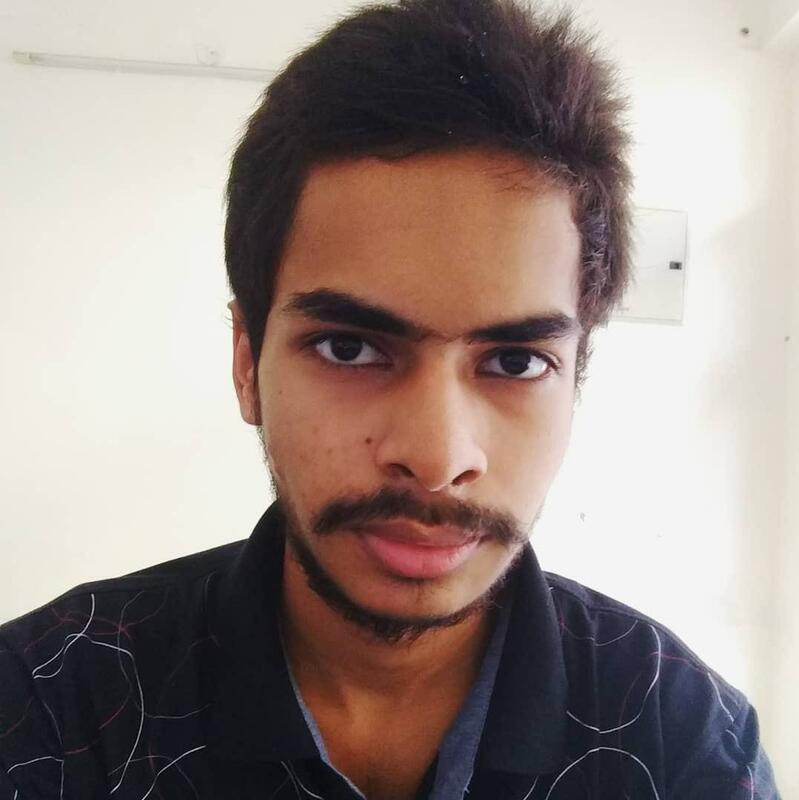 This post is continue to Creating Images in Go.